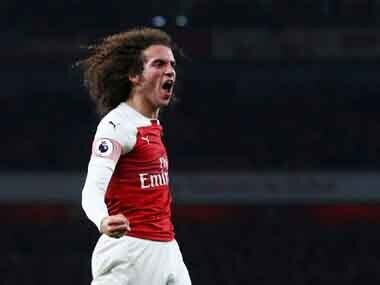 No other teenager has played more minutes in the Premier League this season and Guendouzi credits Emery for having faith in him so early on in his Arsenal career. 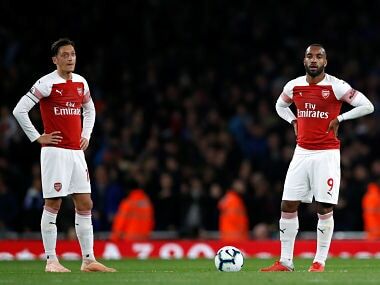 For majority of the game, it was same old Arsenal which lingered in its own mediocrity – a lack of cohesion in midfield, direction in its attack or any sense of organization in its defence. 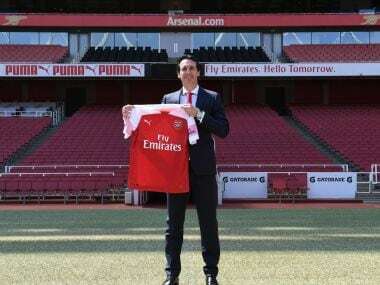 Arsenal play Atletico on Thursday and PSG on Saturday, before returning to Europe for the last pre-season fixture. 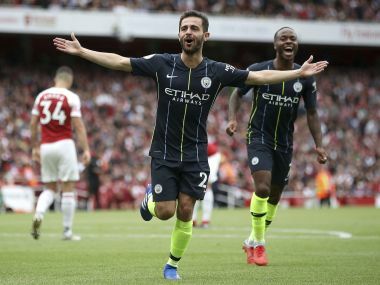 Firstpost will be catching the team in action in Singapore and will bring you a report on just what we learned from the two games. Keep watching this space.